John B. Rhea has served on the board of directors of Invitation Homes since October 2015. Mr. Rhea is Managing Partner of RHEAL Capital Management, LLC, a real estate development and investment firm he founded in March 2014, specializing in multifamily rental housing and mixed-use projects. Mr. Rhea has served as a Senior Advisor to The Boston Consulting Group, a worldwide management consulting firm, since July 2014. From May 2009 to January 2014, Mr. Rhea was a senior appointee of Michael R. Bloomberg, Mayor of the City of New York, where he served as Chairman and Chief Executive Officer of the New York City Housing Authority. Prior to the Bloomberg Administration, Mr. Rhea was Managing Director and Co-Head of Consumer and Retail investment banking at Barclays Capital (and its predecessor firm Lehman Brothers) from May 2005 to April 2009. Previously, Mr. Rhea served as Managing Director at JPMorgan Chase & Co. from May 1997 to April 2005. Earlier in his career, Mr. Rhea worked at PepsiCo, Inc. and The Boston Consulting Group. Mr. Rhea has served on and chaired several non-profit boards and is currently a director of Red Cross Greater New York and University of Detroit Jesuit High School. 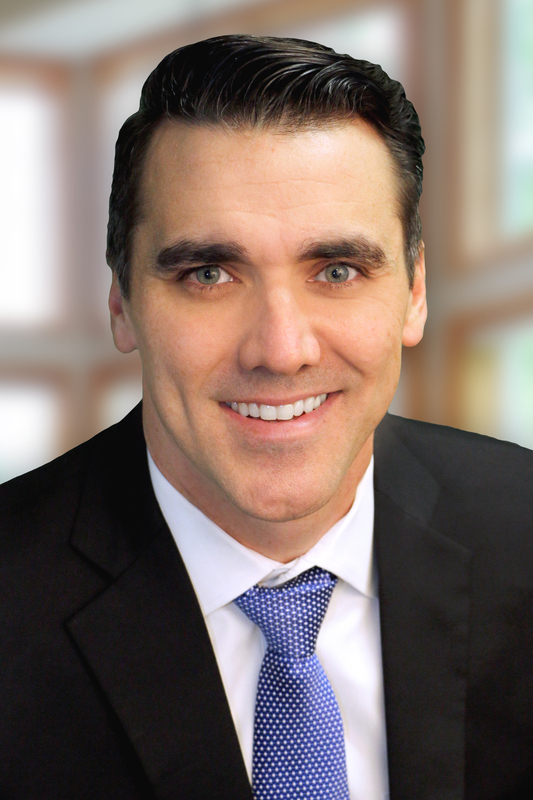 Dallas B. Tanner has served as President and Chief Executive Officer (CEO) of Invitation Homes and a member of the company’s board of directors since January 2019. As a founding member of Invitation Homes’ business, Mr. Tanner has been at the forefront of creating the single-family rental industry. Since the founding of Invitation Homes in April 2012, he has served as Executive Vice President and Chief Investment Officer, and since August 2018 as interim President. Prior to the initial public offering of Invitation Homes in February 2017, he served on the boards of the company’s predecessor entities. Mr. Tanner has 17 years of real estate experience through the establishment of numerous real estate platforms. In 2005, he founded Treehouse Group, for which he privately sourced funds for platform investments, including single-family homes, multifamily properties, manufactured housing, residential land, bridge financing and property management. Mr. Tanner continues to be involved in Treehouse Group’s interest in Pathfinder Ventures, a Southwest-focused commercial real estate fund. In addition, he was a partner in a successful acquisition of First Scottsdale Bank of Arizona. Mr. Tanner served on the Maricopa County (Arizona) Flood Control board and on the advisory board of First Scottsdale Bank. He is actively involved in American Indian Services and served as a missionary in the Netherlands and Belgium.